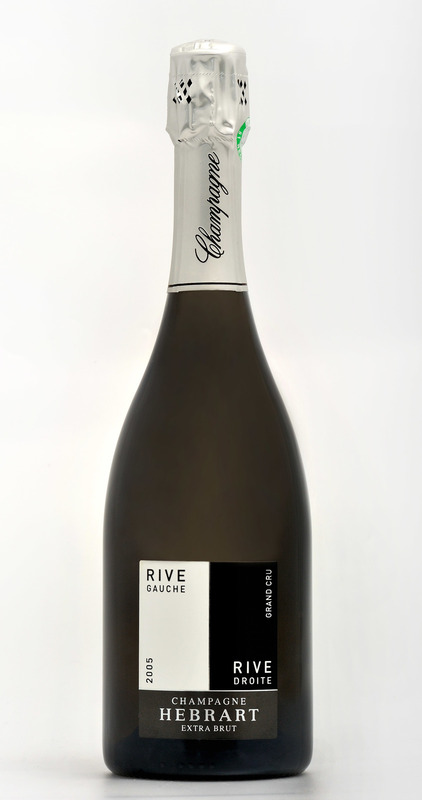 Rive Gauche-Rive Droit - 'Left Bank-Right Bank' named after the vineyard sites situated either side of the Marne river. A 50/50 blend Grand Cru Pinot Noir (Ay) and Grand Cru Chardonnay (Chouilly,Oiry, Avize). 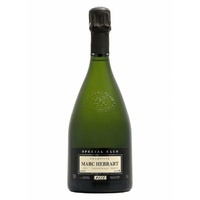 A second prestige cuvée alongside his 'Special Club' release, but both totally different in style. 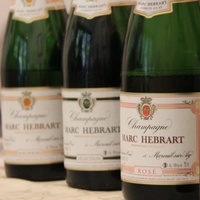 This is Hebrart's homage to the champagnes of the past. 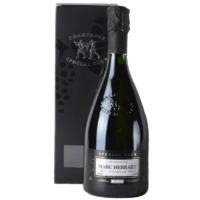 Whereas most of Hebrart's champagnes are fermented in stainless steel, this has been fermented and aged in old oak barrels giving a rich textural presence to the wine. 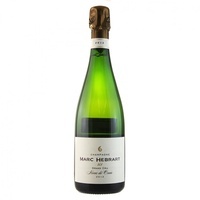 Jean-Paul Hebrart believes that the use of the oak delivers a greater expression of their Grand Cru terroir. Still very tight at present, there is no denying the underlying weight of fruit within. 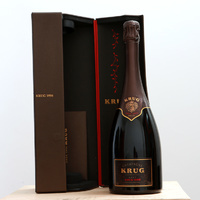 The Pinot has given structure with layers of coffee, mocha, red fruits, and spice. 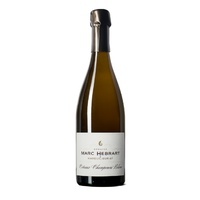 The lifted aromatics and vibrancy of the Cote des Blancs Chardonnay keep the wine sleek, fine, and delineated. Watch it expand and evolve in the glass, sheer magic! 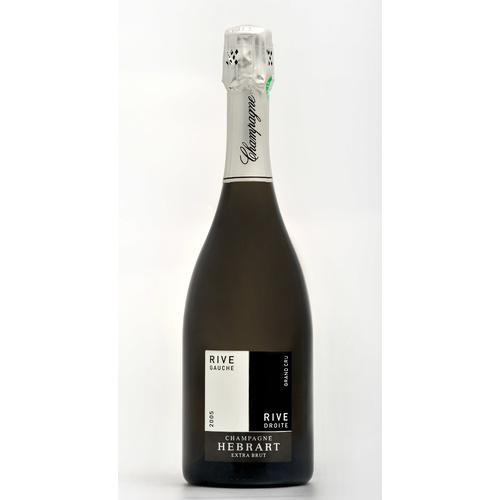 The blend is a mix of 50% Pinot Noir from the Grand Cru Ay and 50% Chardonnay from the Grand Crus of Chouilly, Oiry and Avize. Natural fermentation with indigenous yeasts. 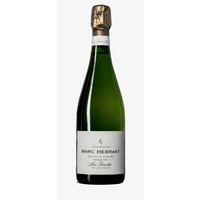 Fermented and aged in 205ltr oak barrels, with no filtration or cold stabilisation. Riddling by hand. Dosage 5 gms/ltr MCR(rectified concentrated grape must). Help other David Donald Champagnes users shop smarter by writing reviews for products you have purchased.